The first trailer of the anime Phantom in the Twilight, animated by the studios Liden Films, was released yesterday. Taken by Kunihiro Mori and with character design by Megumi Yamashita, Phantom in the Twilight tells the story of a world where Shadows are born out of the fear and anxiety of humans. A girl, who knows no one in the city, is caught in a bizarre incident upon entering the university. Helpless, the young woman is forced to enter a strange coffee, called Coffee Forbidden. 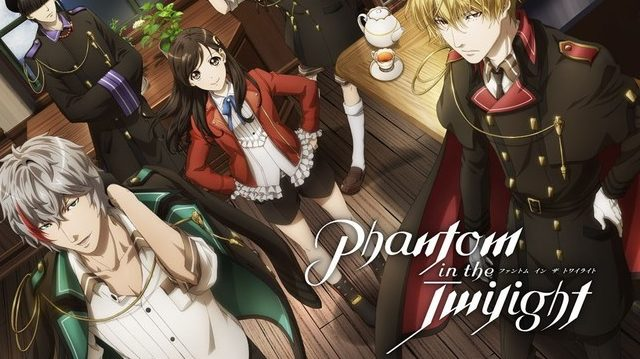 Phantom in the Twilight will debut in July.